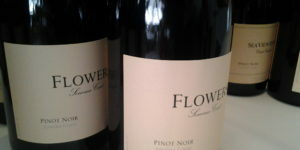 Flowers Camp Meeting Pinot Noir $89.99. 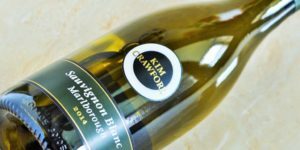 For a limited time… Kim Crawford Sauvignon Blanc $11.99 for one, two for $19.98. 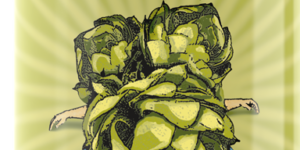 Our new website is coming soon! 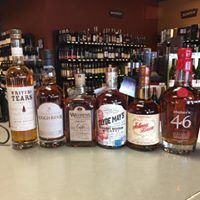 Stay tuned for related specials!